A SPANISH bank has bought Irish credit operator Avantcard in a move that raises the prospect of a new foreign lender shaking up the market. Madrid-headquartered Bankinter is the first bank to enter the retail market here since the economic crash. It comes as An Post seeks a partner to launch mortgages with the aim of undercutting AIB, Bank of Ireland, Ulster Bank, Permanent TSB and KBC Bank. Bankinter already has a business relationship with An Post, which is expanding its financial offering. The Spanish bank has bought the banking operations of EVO Banco in Spain and its consumer credit affiliate in Ireland, AvantCard. The operations were purchased from Smart Holdco, an entity owned by the US fund Apollo. The cost of the deal, which is subject to regulatory approval, was not disclosed. Bankinter employs over 5,000 people. The bank reported a gross operating income of €977m for the six months to June 30 this year. Its net profit for the six-month period was €261m, while its loan book stood at €54.7bn. AvantCard, which employs 150 people in Carrick-in-Shannon in Leitrim and in Dublin, used to be called MBNA before it was taken over in 2012. AvantCard, which offers credit cards and loans, has been advertising heavily. It recently launched personalised pricing for credit cards and personal loans. It also offers credit cards through insurance brokerage Chill.ie. AvantCard has a tie-up with An Post, with credit cards and loans set to be rolled out from early next year. In a statement, Bankinter said AvantCard has 151,000 Irish customers, and €280m in revolving card and deferred payment receivables, and €66m in personal loans. The 'Sunday Independent' last week revealed that An Post has entered into an agreement with Avantcard to offer credit cards and personal loans. 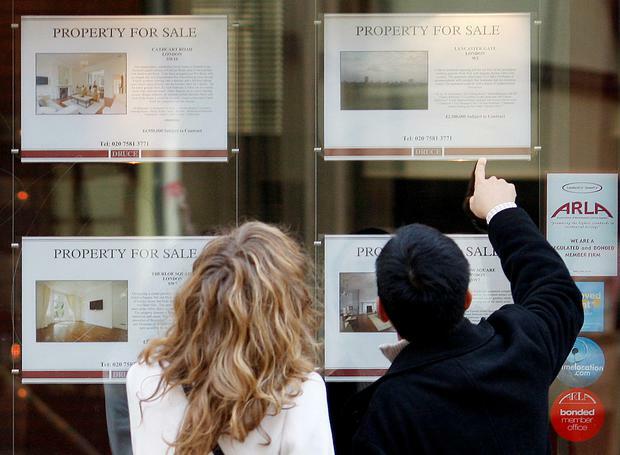 Bankinter may decide to enter the Irish mortgage market through An Post, which plans to enter the market with a pledge that it will undercut current market rates by 1pc. Davy Stockbrokers banking analyst Diarmaid Sheridan said the Spanish bank was planning to grow its consumer finance business, which could include expanding in Ireland. "Bankinter's strategic rationale is to grow its international exposure, with consumer finance its preferred route. "It could also potentially provide it with a route into the mortgage market in the longer term, given its existing agreement with An Post for consumer lending and An Post's intention to seek a partner to enter the mortgage market," he added. Bankinter was advised by McCann FitzGerald on the deal.